It is said a picture is worth a thousand words. 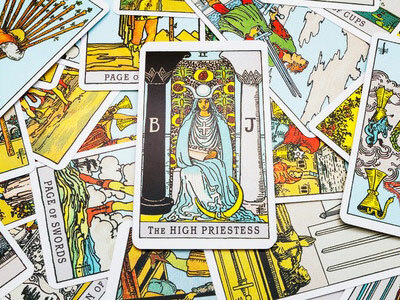 Images can convey meaning much more succinctly than words, and this is certainly true for me when I pull Minor Arcana cards in a Tarot reading. The Minor Arcana are vividly descriptive cards which run the gamut of all human actions, feelings, thoughts, as well as the victories and losses we face every day in our lives. They typically represent short-term influences of the past, present and future. A good reader, however, does not interpret Tarot cards only at face value. The imagery also triggers her intuition and clairvoyance to add details and answers to her querent’s question. The Astrological and Numerological aspects of the cards also show concrete detail. 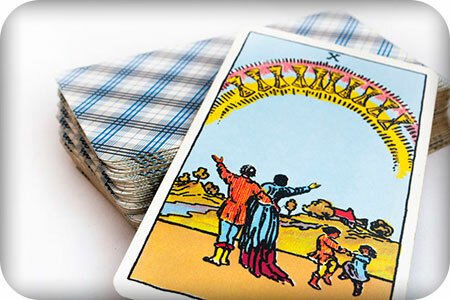 These cards can guide you and advise you through even the most difficult situations. 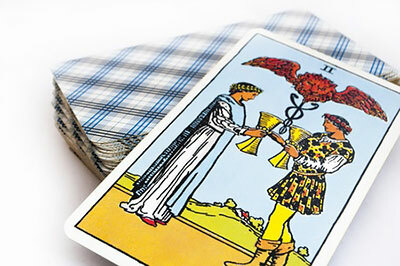 The Tarot can be used to gain greater understanding, improve our intuition, and predict what may happen in our lives. 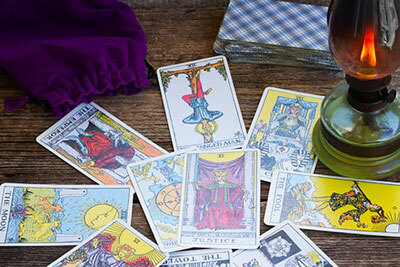 But what many fans of the Tarot often do not appreciate, is that the Tarot can also be used productively in everyday life. The Tarot is a mystical tool that will work differently for everyone. In fact, the meaning and message of the cards will be unique to every situation. 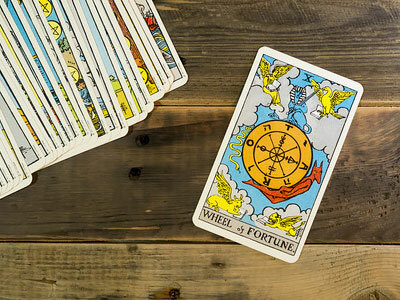 For example, if you’re the type of person who typically notices patterns in nature, from images in clouds to numerical patterns, such as license plates, then Tarot will be a natural connection for you. When reading Tarot, it is always important to consider each card in the context of the spread. Each card has differing meanings, based on the context of the whole. For example, the Three of Swords represents heartache, sadness, loss, grief. However, let’s say it comes up along with the Chariot, which represents moving forward with success. Together, the context of these two cards might shift to something like moving beyond sadness. However, this meaning might shift even further, based on the rest of the cards in the spread. 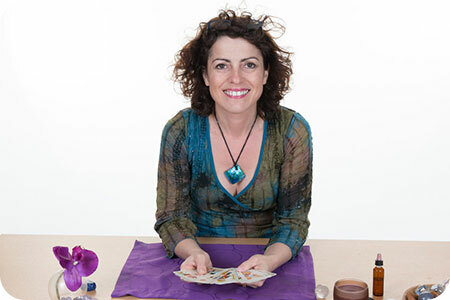 The topic of divination covers a broad range of tools and techniques to access the Divine for spiritual guidance and information. Walk into any metaphysical shop or new age bookstore, and you are inundated with a plethora of ways to learn and perform the art of divination. 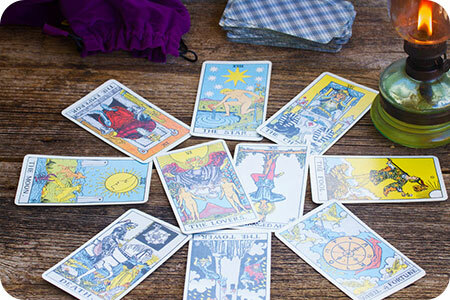 Tarot decks are one of the most popular divinatory tools today, and come in a variety of decks, ranging from traditional artwork, to angels, cats, Halloween decks, and more. Just about any subject you can think of, there’s sure to be a Tarot deck designed with that theme!